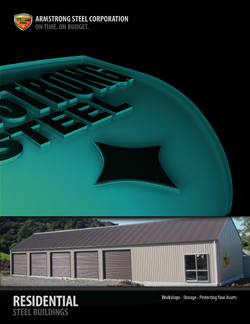 The Book on Steel Buildings takes contractors, builders, do it yourselfers and their families on an insider's journey into steel buildings, from design and detailing to delivery and the erection process. 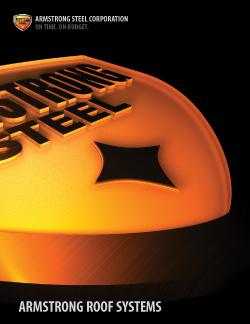 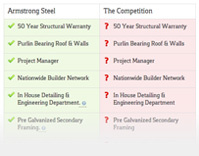 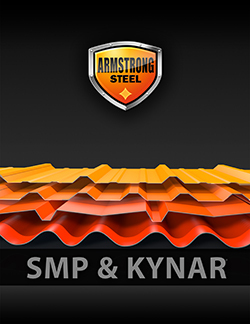 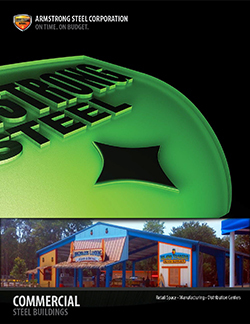 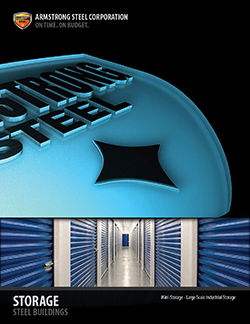 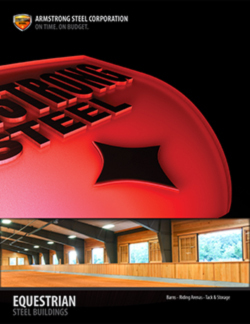 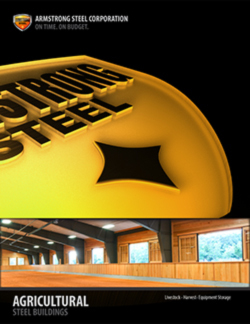 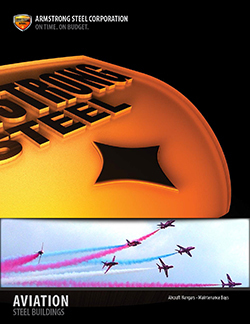 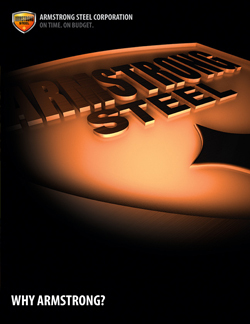 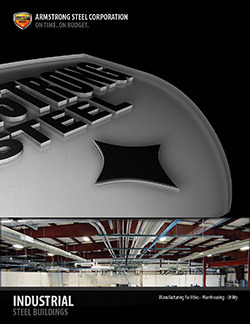 Readers get insider tips and expert advice from the steel building experts at Armstrong Steel. 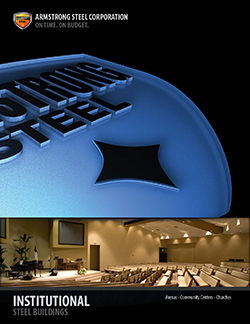 Our ever-growing library of steel building & construction guides helps folks get the most savings from a pre-engineered steel building system.